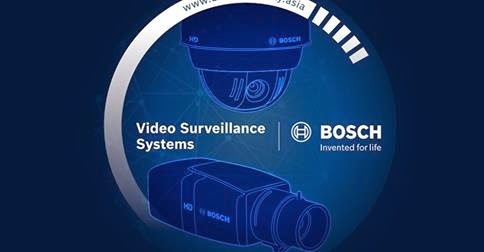 MANILA, Philippines - Leading global supplier of security, safety, and communications products Bosch Security Systems has officially partnered with the country's premier value-added ICT distribution company MEC Networks Corporation to bring the future of security systems and solutions for small to large scaled businesses in the Philippines. 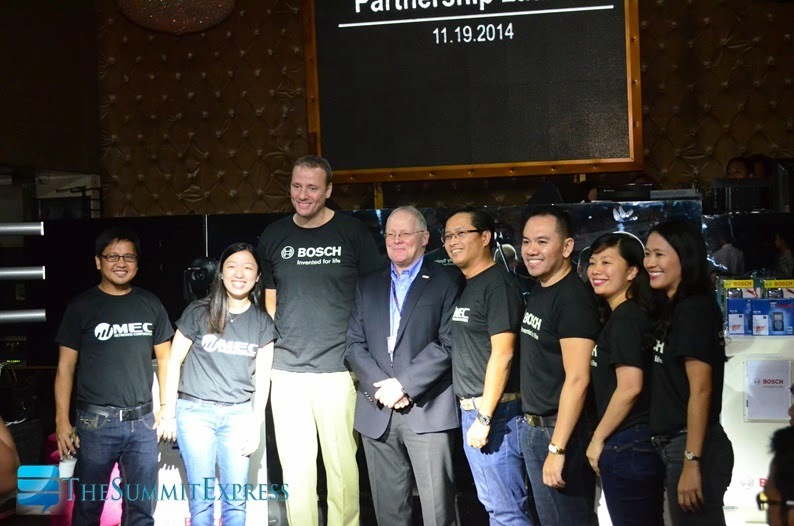 In the partnership launch on Wednesday, November 19 at Privé Luxury Club in Bonifacio Global City, Taguig City, Bosch Country Manager Matthias Böhm said they have found the right partner to deliver state-of-the art video solutions and access control systems in the country. "We were looking and we were searching very very long for a partner who is also fulfilling the same visions, the same missions, the same quality standards as we, as Bosch as. 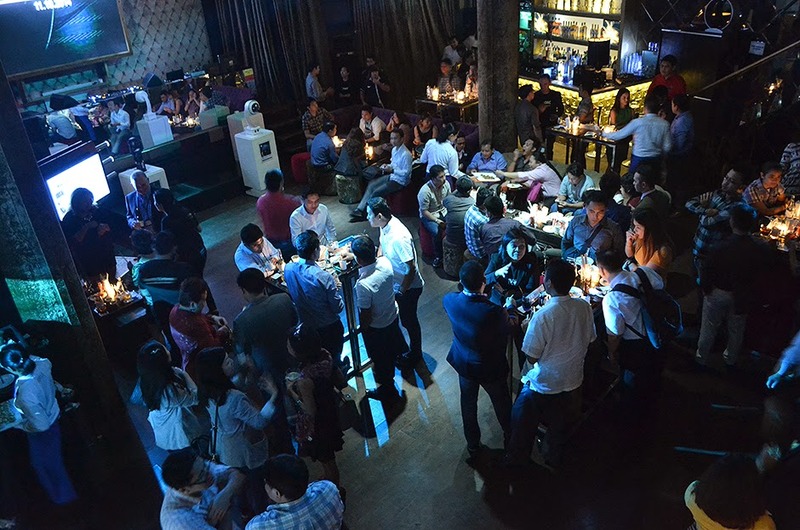 And we found in MEC this partner," Böhm said. "So, why Bosch? Well actually, why not Bosch? Bosch is a leading global supplier of Security, Safety and Communications products and systems and is represented in about 150 countries. With a remarkable global reach such as that, why would MEC not partner with a name that is associated with life’s greatest inventions?," Merrick Chua, President of MEC Networks Corporation highlighted. The product range from Bosch Security Systems includes video surveillance systems with IP-solutions, Access Control Systems, Intrusion Detection Systems, Fire Detection and Evacuation Systems, Security Management Systems, Public Address and Conference Systems as well as Professional Audio Systems, all of which are designed to minimize lifetime cost of ownership. 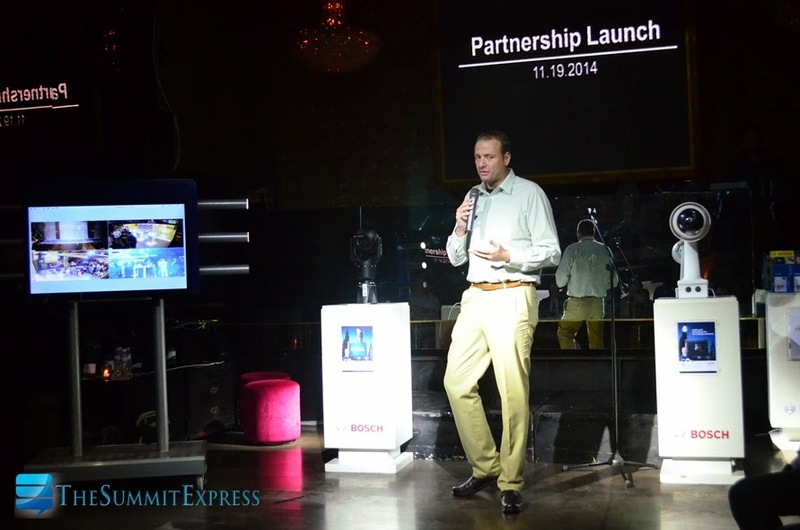 The partnership launch featured Bosch’s security solutions which include the 2,000, 4,000, and 5,000 IP video series for the economical line and the 7,000, 8,000, and 9,000 IP video series for the high-end line. Among the notable features of Bosch IP video solutions are intelligent Dynamic Noise Reduction (iDNR), intelligent Auto Exposure (iAE), intelligent Tracking (iTracking), intelligent Video Analysis (iVA), starlight, and ultra HD, which are all free and native to the cameras. The latest partnership is expected to improve share of networked IP surveillance system in the worldwide analog dominated market.